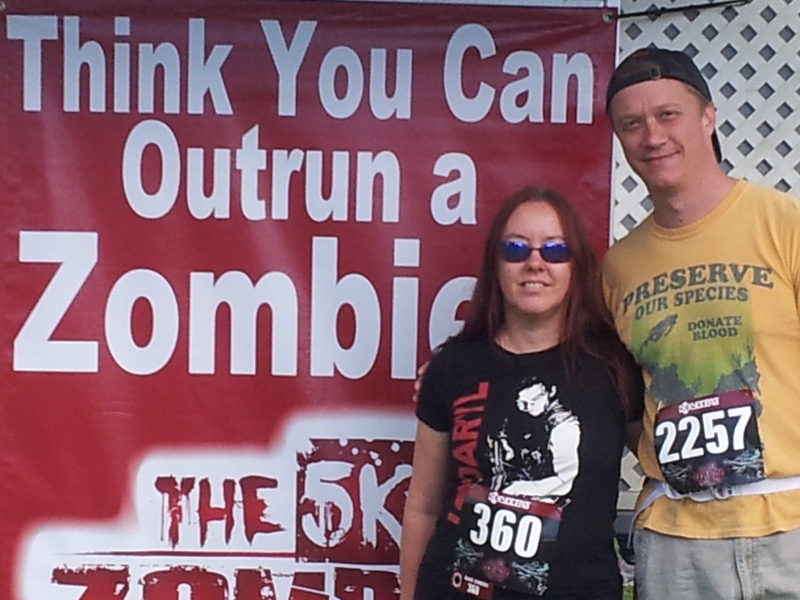 This entry was posted in Barefoot, Review, Running and tagged 5k, zombie run by Kinda Zennish. Bookmark the permalink. I STILL haven’t done this run yet but want to one day! So scared to hurt myself! Maybe vibram type shoes would work best? I was wearing the Fila Skele-Toes. They are usually great in a mud run, while others are loosing their shoes I don’t. Not too often anyways. I don’t know why they were so painful this time. 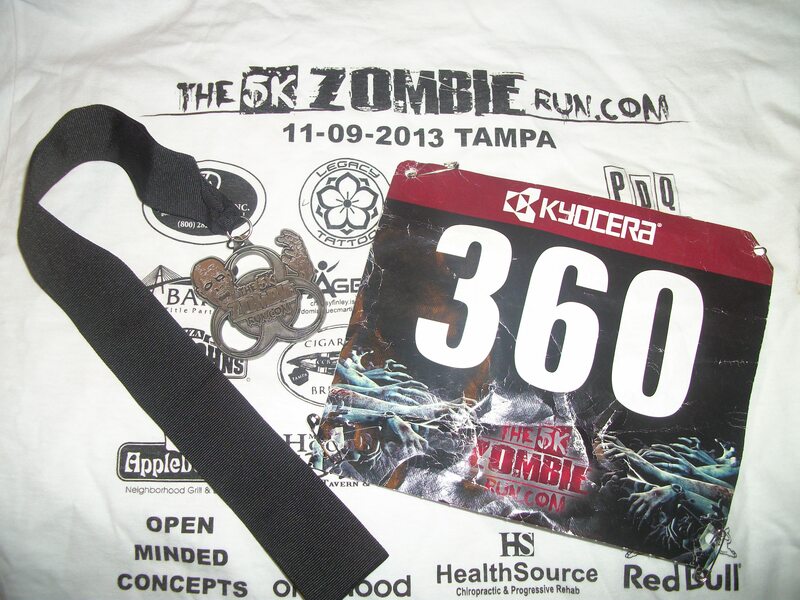 😦 You should definitely do a zombie run, they are so much fun. Nice change from the hard work of a marathon!